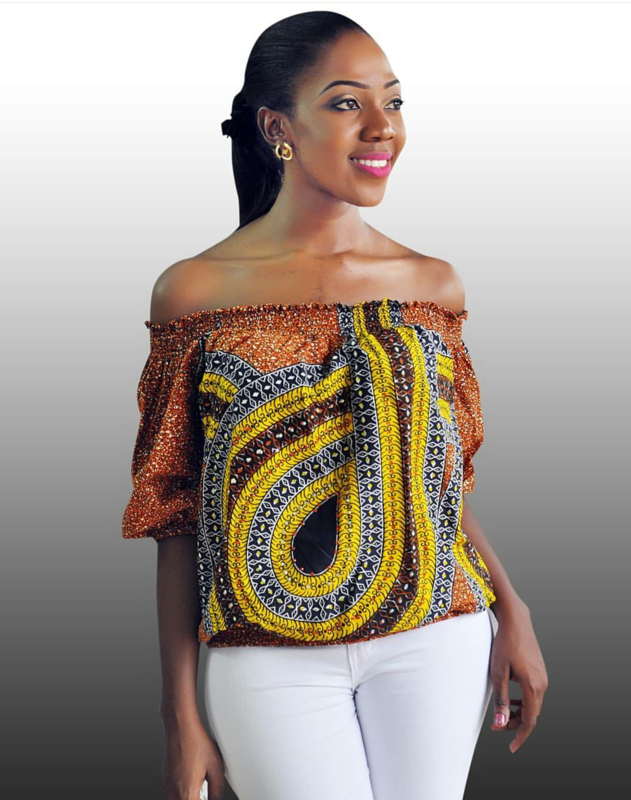 Rebecca Arikpo Sekemi winner of the 2015 Most Beautiful Face in Nigeria pageant! Miss Rebecca Arikpo Sekemi is from Cross River State she emerged the winner of the 2015 Most Beautiful Face in Nigeria 2015 pageant. 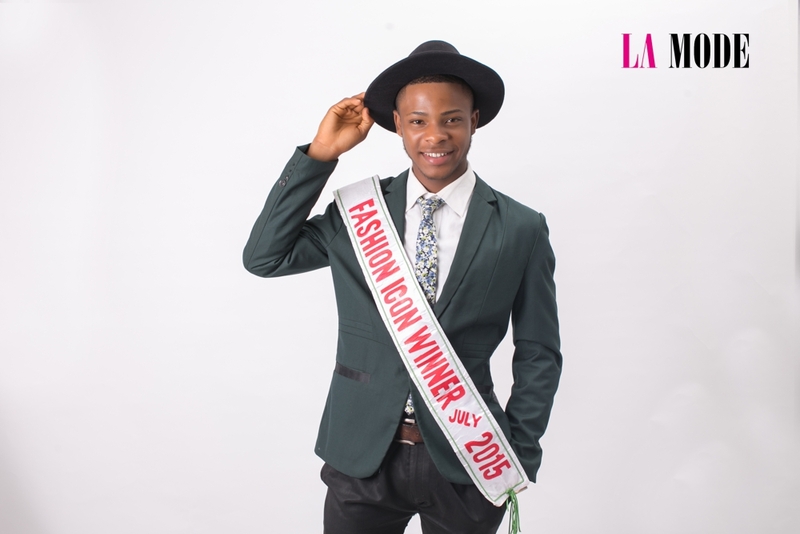 Promo Photos : Fashion Icon Winner July Edition Taiwo Ahmed!